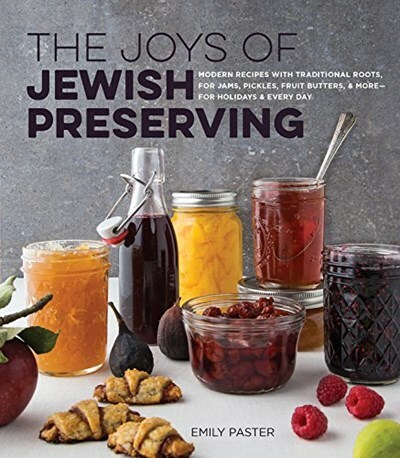 Anyone interested in preserves and want to get different ideas from a food rich culture or folks who are Jewish who want(s) to get into more food preservation would love this book. Author discusses the similarities and differences of preserving food between Jewish cultures. 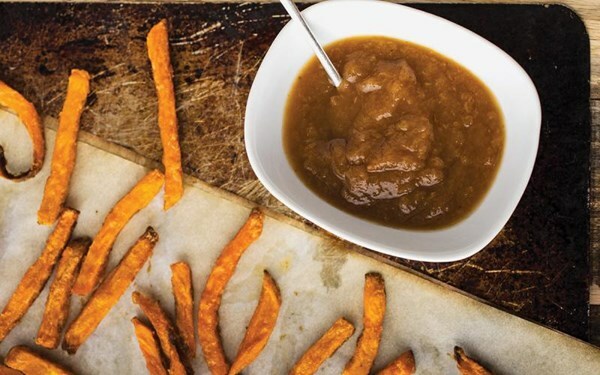 ...celebrates the many aspects of traditional Jewish jams, pickles, fruit butters, and spreads...gives you lots of ways to use up the preserves you’ve made. Jewish cooks, even casual ones, are proud of the history of preserved foods in Jewish life, from the time of living in a desert two millennia ago to the era in which Jews lived in European ghettoes with no refrigeration during the last century. In a significant sense, the Jewish tradition of preserved foods is a symbol of the Jewish will to survive. About 35 of the 75 recipes in this book are for fruit jams and preserves, from Queen Esther's Apricot-Poppyseed Jam or Slow Cooker Peach Levkar to Quince Paste, Pear Butter, and Dried Fig, Apple, and Raisin Jam. About 30 are for pickles and other savory preserves, including Shakshuka, Pickled Carrots Two Ways, and Lacto-Fermented Kosher Dills. The remaining 10 recipes bear the tag "Use Your Preserves," and these cover some of the ways that preserves are used in holiday preparations, like Sephardic Date Charoset, Rugelach, or Hamantaschen. The book often highlights holiday cooking, because there are many Jewish readers who cook "Jewish food" only on holidays. Many recipes are the author's own creations and have never appeared before in print or online. With terrific color photos by the Seattle photographer Leigh Olson, rich and detailed background info about Jewish food traditions, and, above all, with trerrific and tasty recipes both sweet and savory, this book is a celebration of some of the best foods Jewish cooks have ever created.